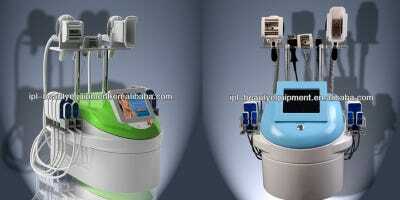 AlibabaNope, not a meat suit. Every year, China celebrates November 11 as a sort of “anti-Valentine’s Day,” and retailers across the country have turned it into a huge shopping event, offering deep-discounts and flash sales. Alibaba in particular has created a 24-hour shopping bonanaza that surpasses US events like Black Friday, Cyber Monday, and Thanksgiving in online sales. This year, Alibaba’s sales hit $US2 billion in a single hour on Singles’ Day. The two most popular Alibaba websites — Taobao and Tmall — are Chinese marketplaces and rather inaccessible if you don’t know the language, but there’s also Alibaba.com, an English site for sales between importers and exporters in more than 240 countries. 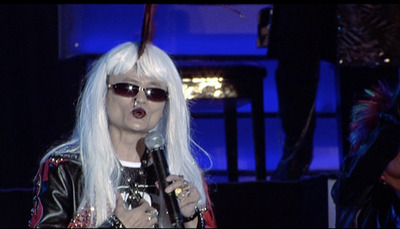 Alibaba.com has been known to sell different types of well-disguised counterfeit goods. Not only that, but a lot of the stuff on the site is just straight up bizarre or oddly labelled (we found quite a few normal products that for some reason had the phrase “hot” or “girl” tacked onto them). Heard of a barf bag? 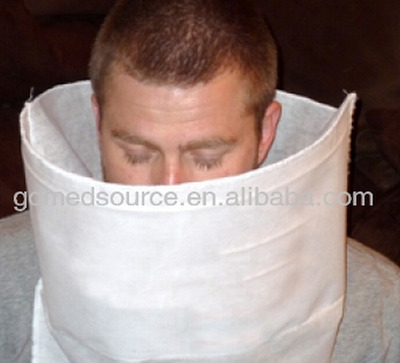 Alibaba one-ups that concept with the barf bib. 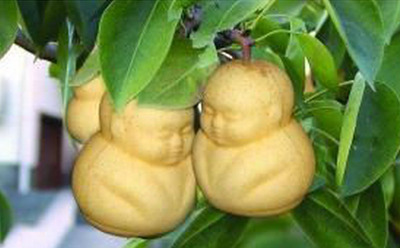 You can find these Buddha-shaped pears for only $12 for a set. 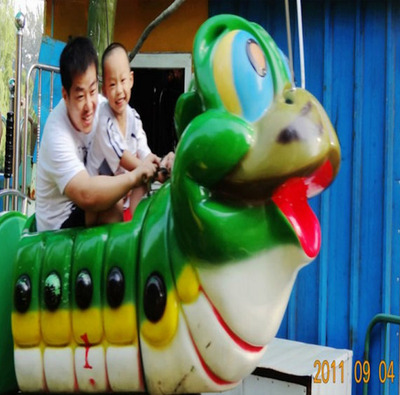 Or how about a worm train for $30,000? 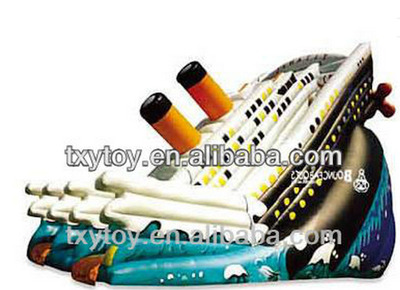 Though this product is marketed as an inflatable 'castle,' it looks a lot more morbid than that. 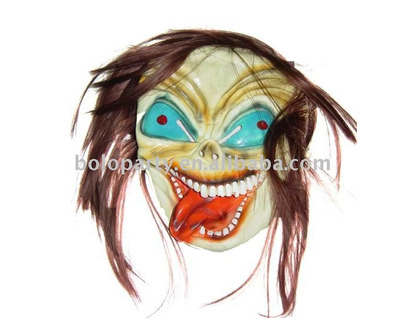 Unfortunately, the minimum order on this delightful mask is 1,200 pieces. This guy is selling twins? Nope, just the leather. Interesting marketing tactic here. 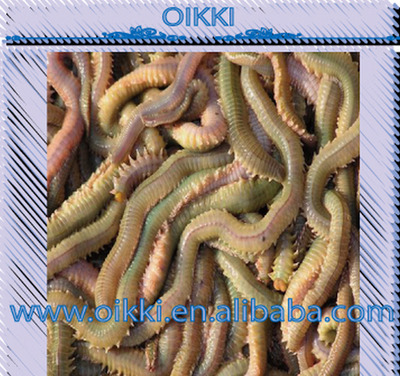 Supposedly, you can buy these living clam and rag worms. The strangest part of this big bad wolf costume is why the merchant blurred out the model's mouth. 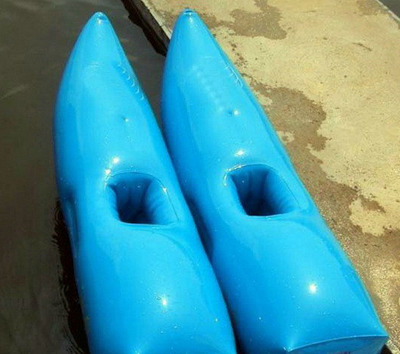 Honestly, we're a little doubtful that these 'inflatable walking on water shoes' would work, but we're into the idea. 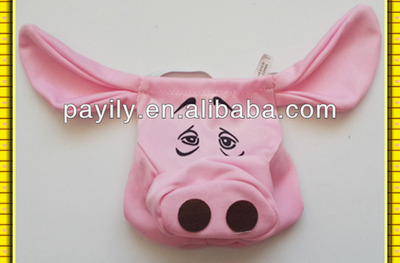 Believe it or not, this is a pair of men's underwear. 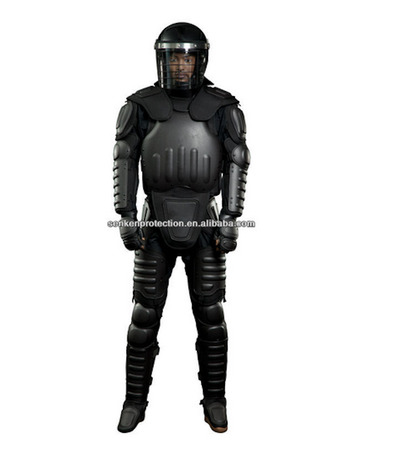 The anti-flame armoured suit only costs only $200.